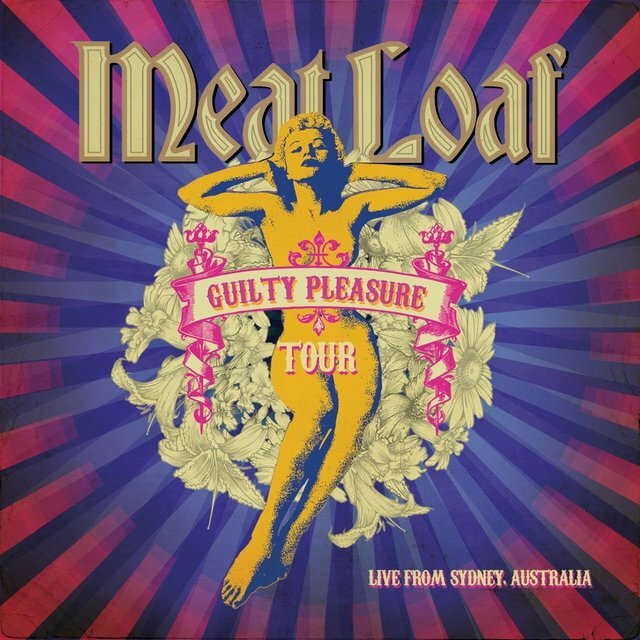 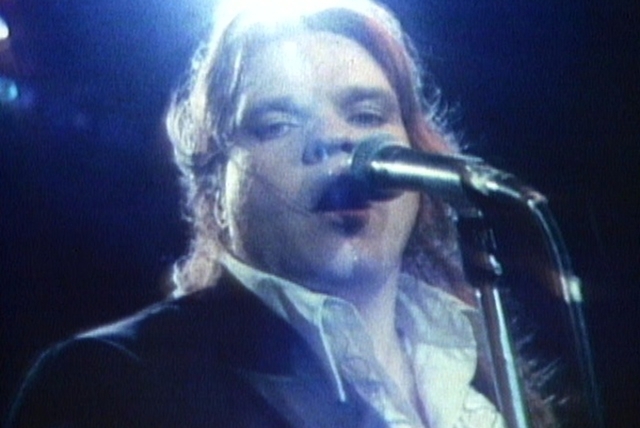 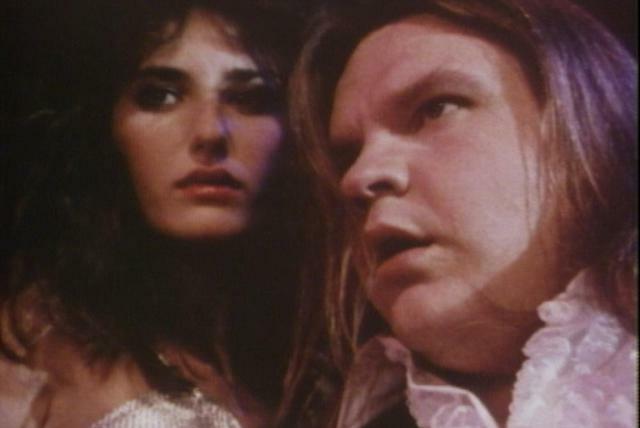 Meat Loaf was born in Dallas, Texas. 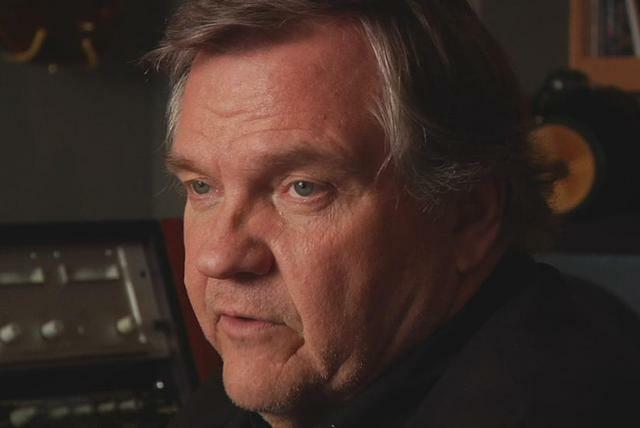 The product of a family of gospel singers, he moved to Los Angeles in 1967 and formed a group known as both Meat Loaf Soul and Popcorn Blizzard. 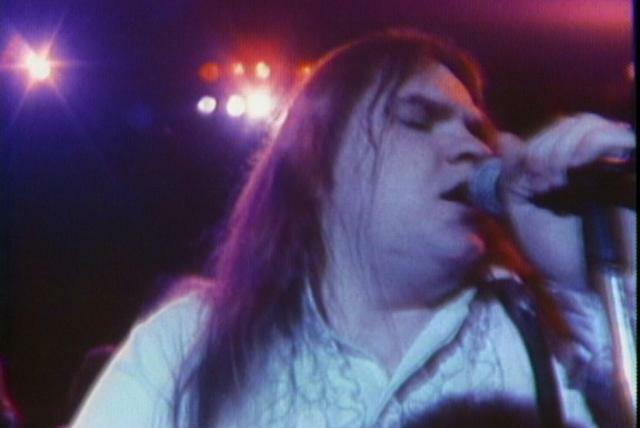 The band earned some renown through opening gigs in support of the Who, the Stooges, and Ted Nugent before Meat Loaf won a role in a West Coast production of the musical Hair. 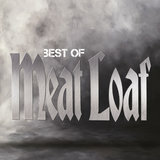 During a tour stop in Detroit, he and a fellow castmate named Stoney teamed to record the 1971 LP Stoney and Meat Loaf for Motown's Rare Earth imprint. 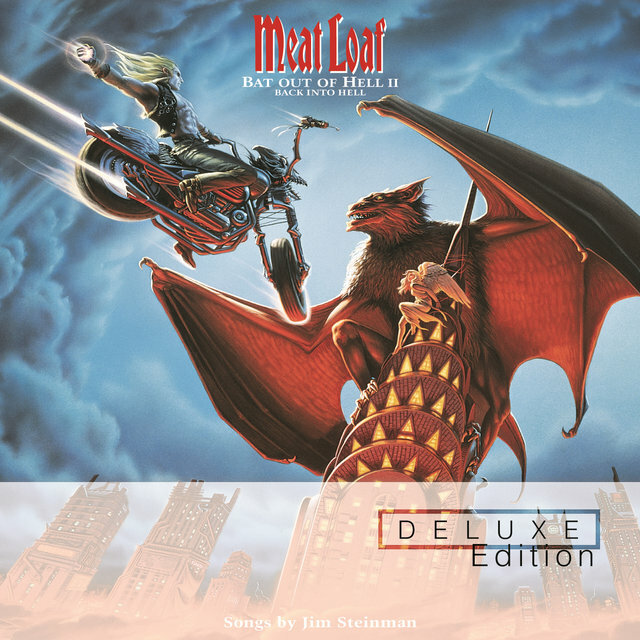 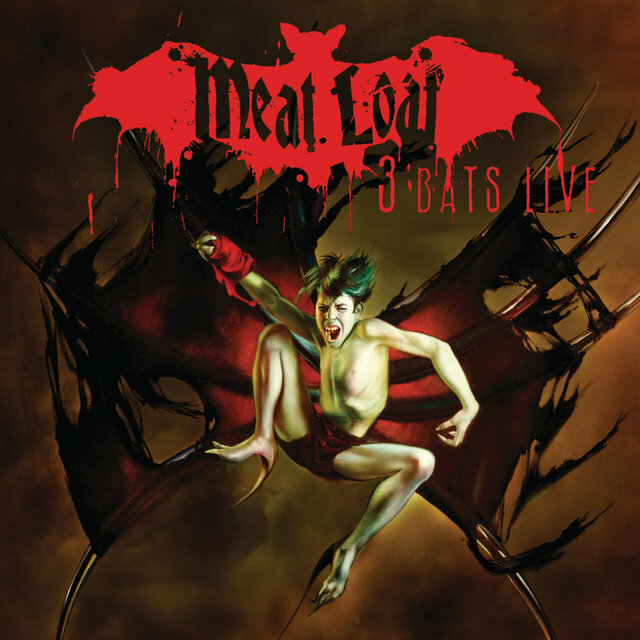 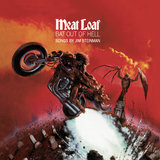 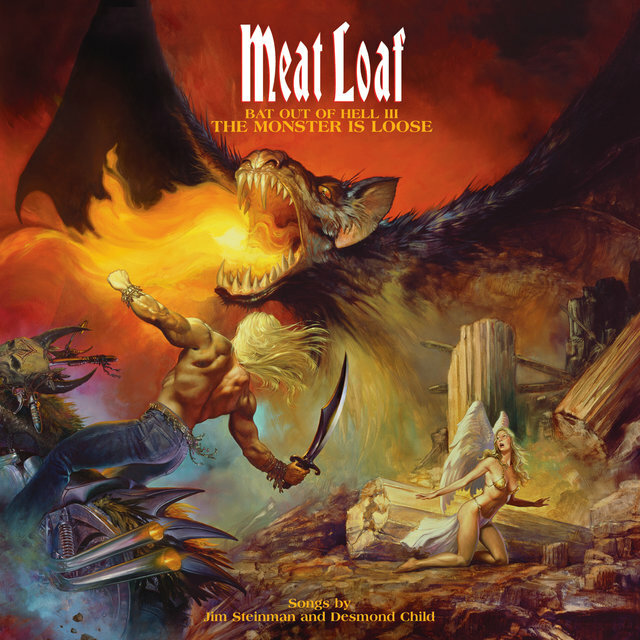 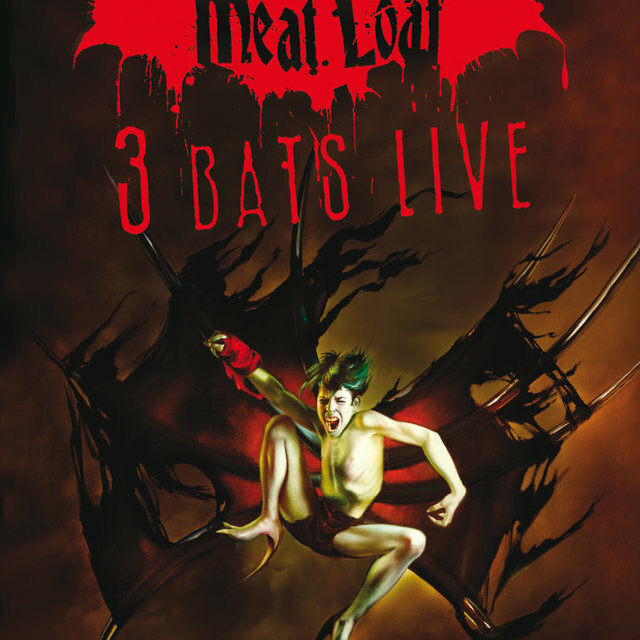 Ultimately, much of what Steinman composed for Never Land became absorbed into 1977's Bat Out of Hell, the album which made Meat Loaf a star. 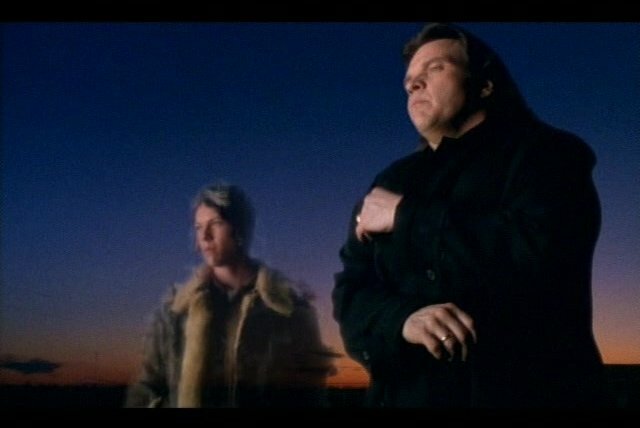 Produced by Todd Rundgren, the record was pure melodrama, a teen rock opera which spawned three Top 40 singles — "Two Out of Three Ain't Bad," "Paradise By the Dashboard Light," and "You Took the Words Right out of My Mouth" — on its way to becoming one of the best-selling albums of the decade. 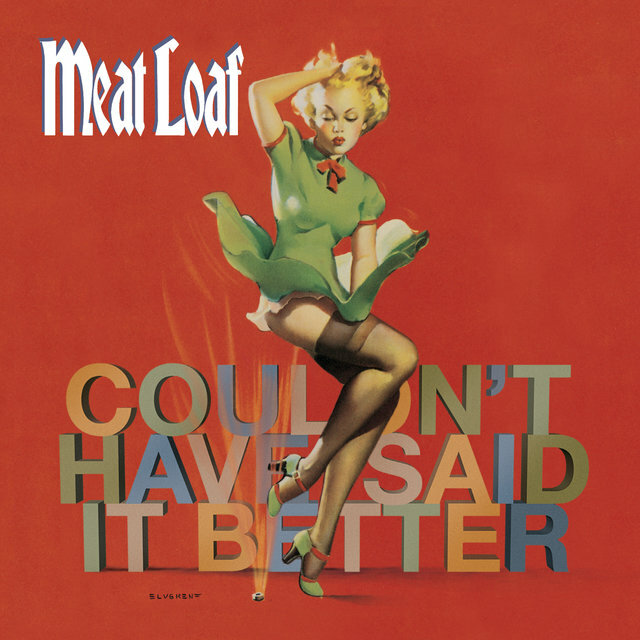 A sequel was planned, but in 1981 Steinman issued his own solo debut, Bad for Good. 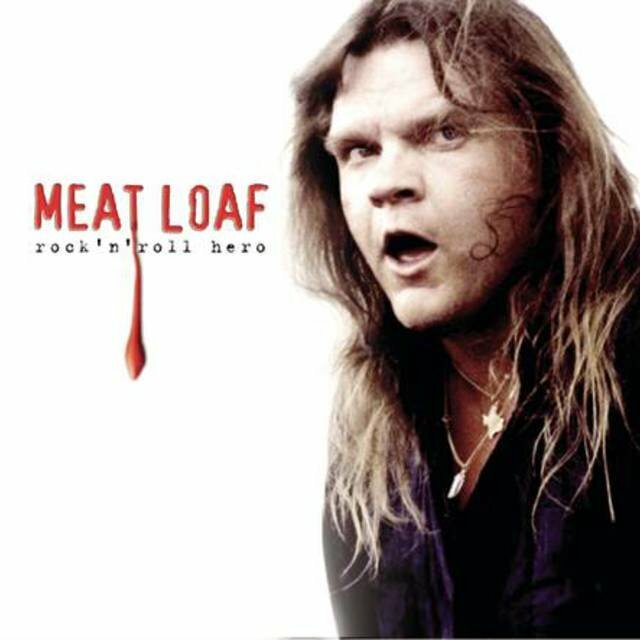 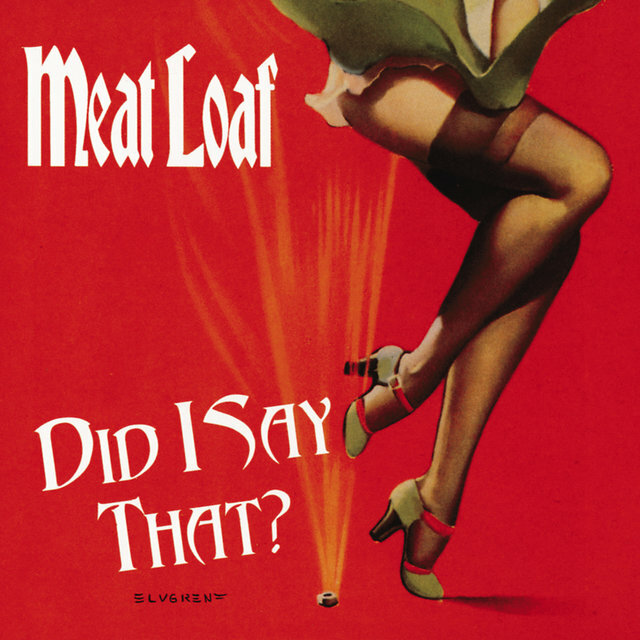 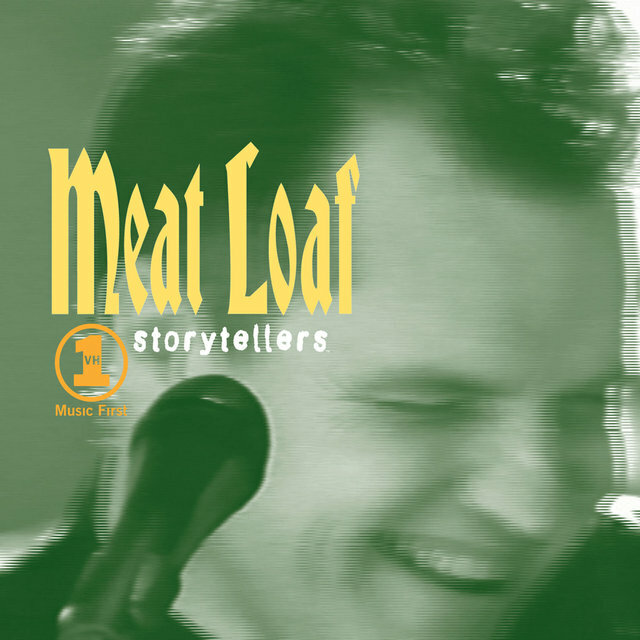 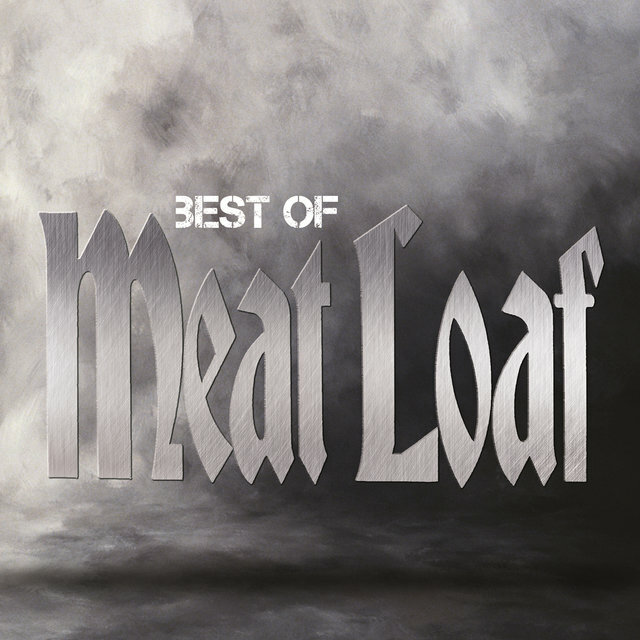 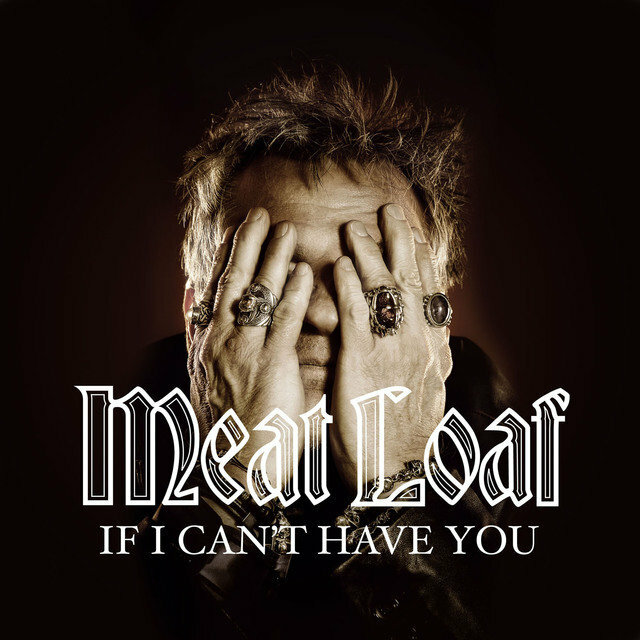 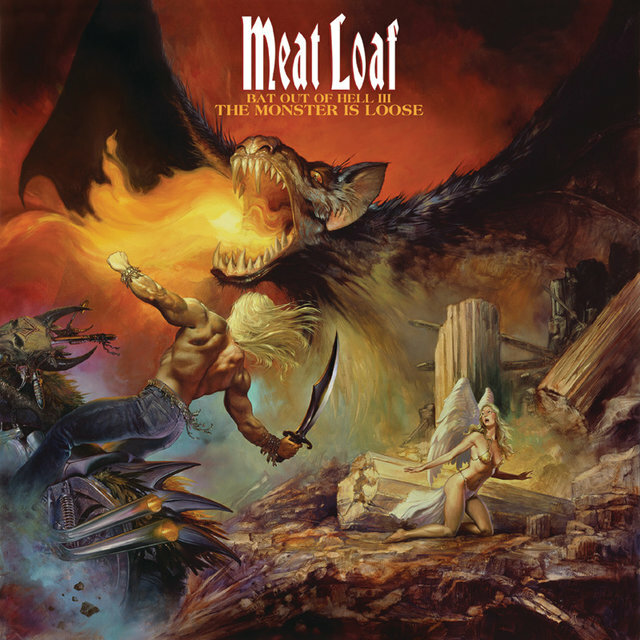 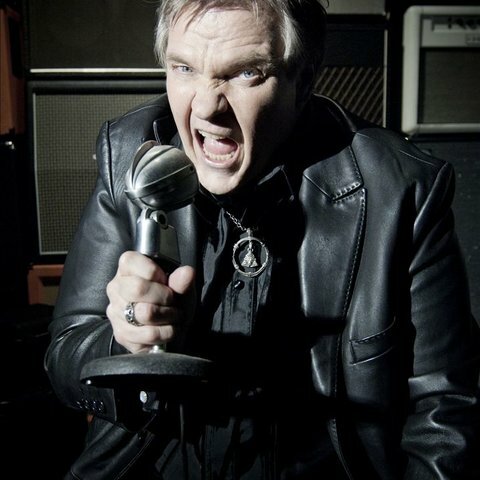 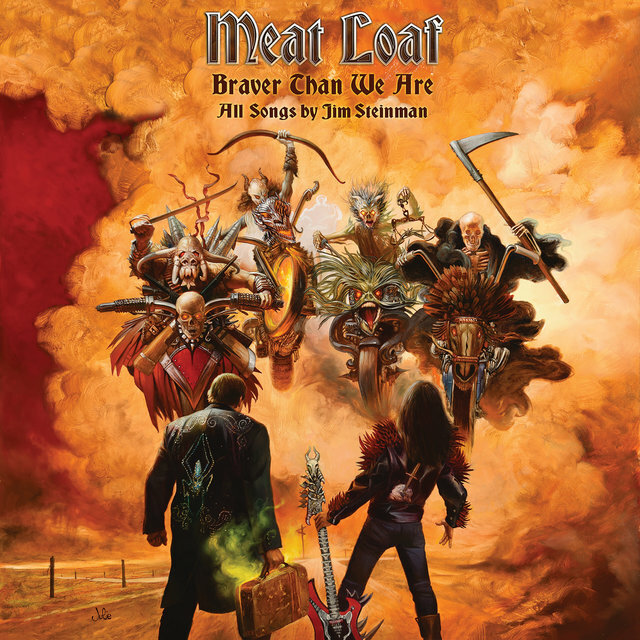 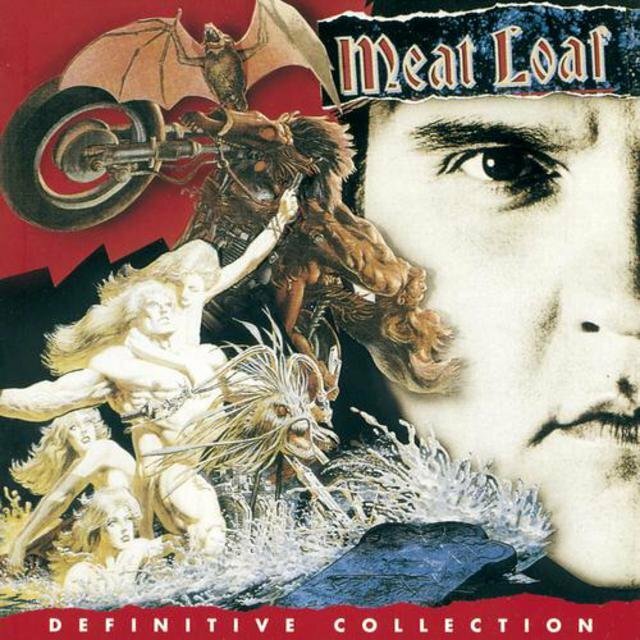 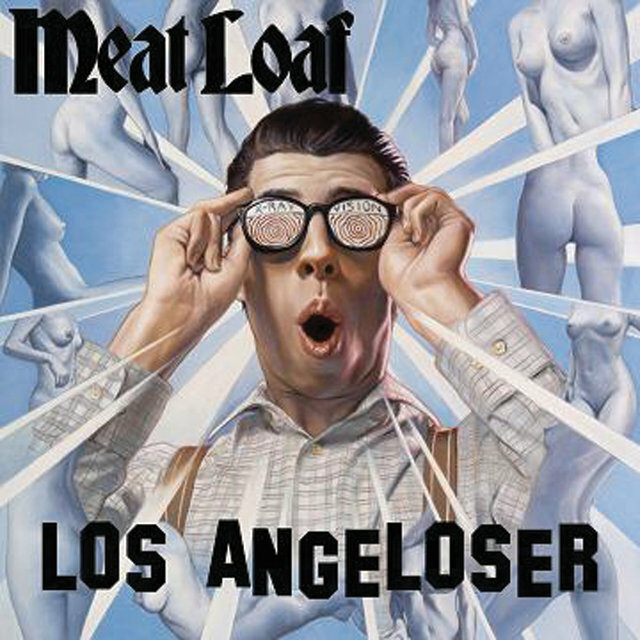 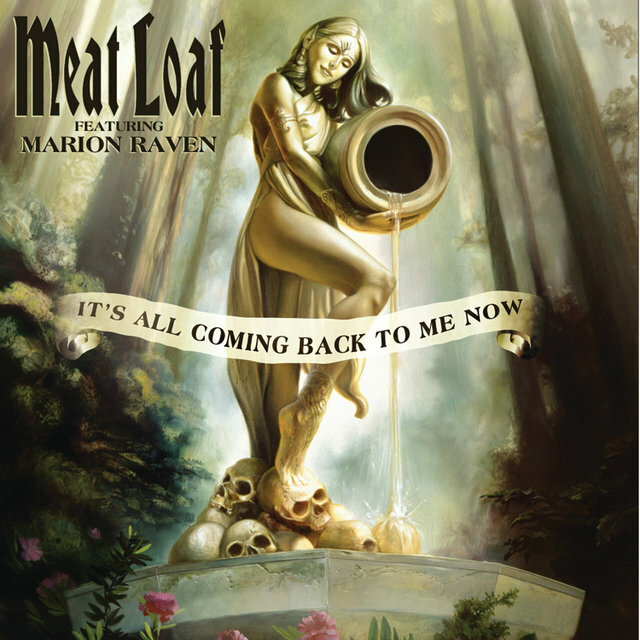 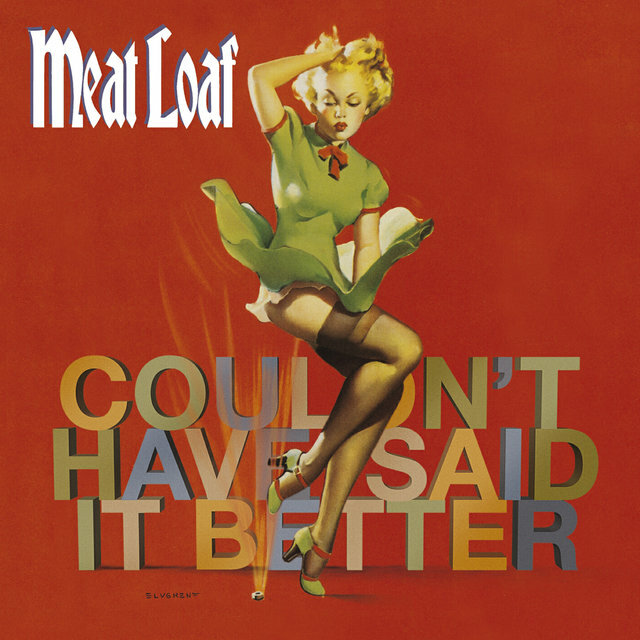 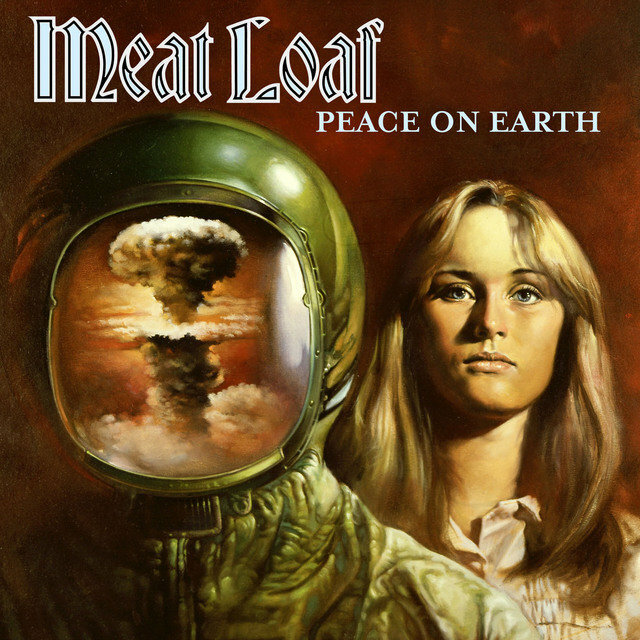 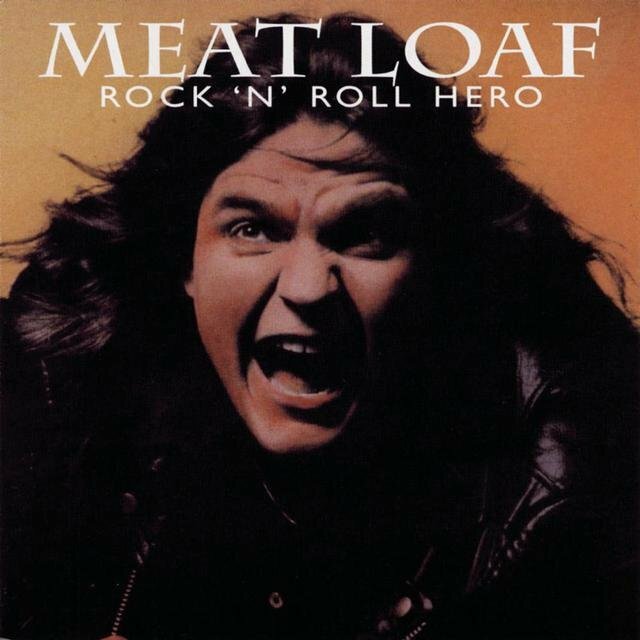 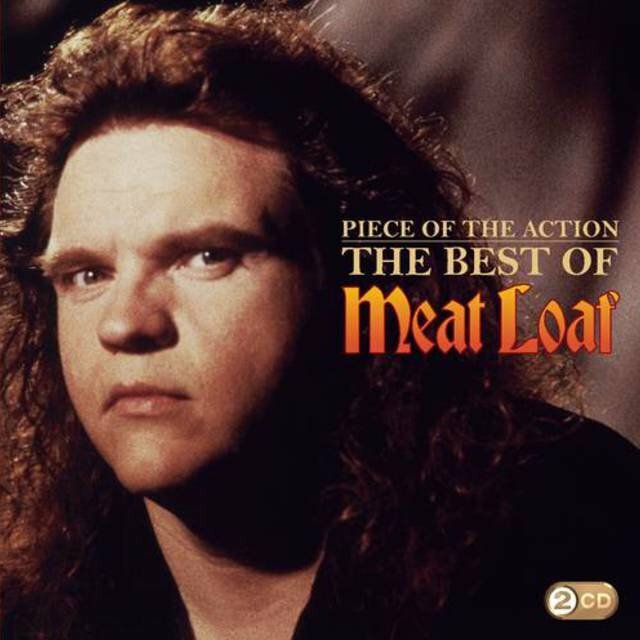 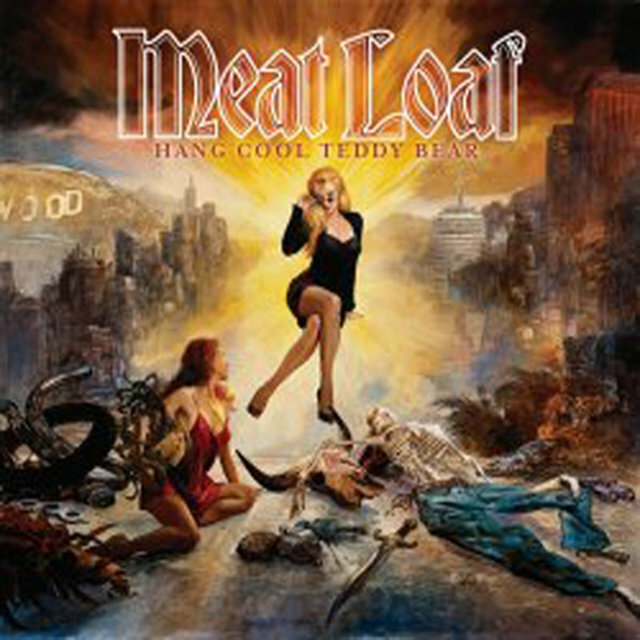 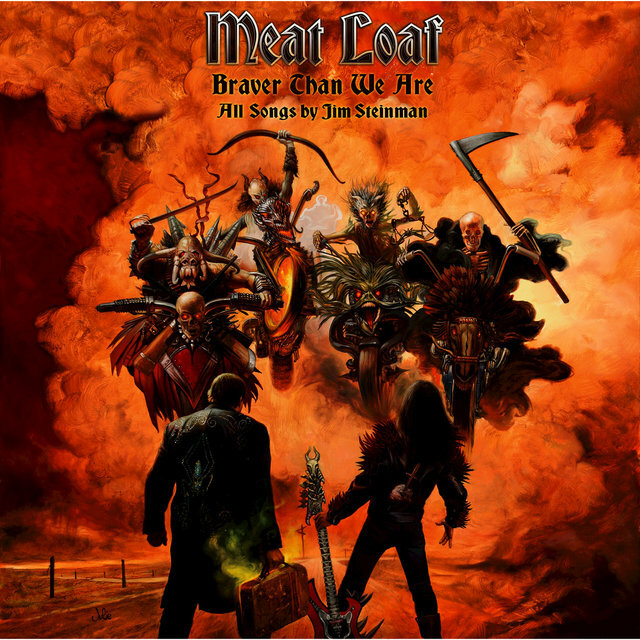 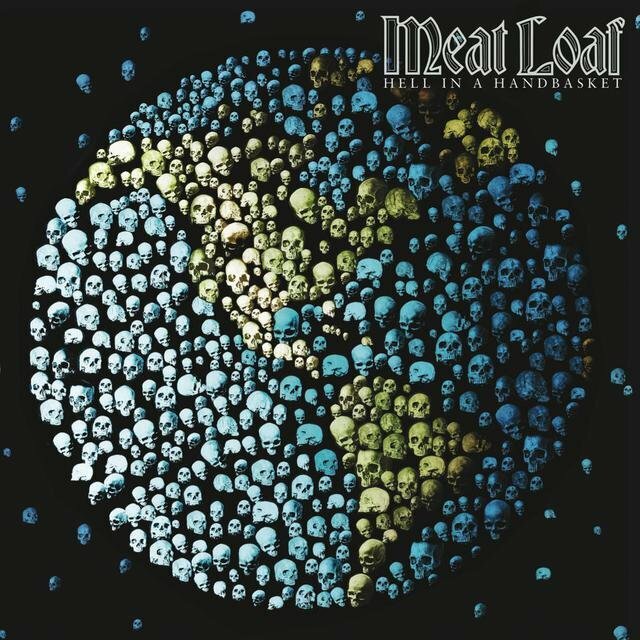 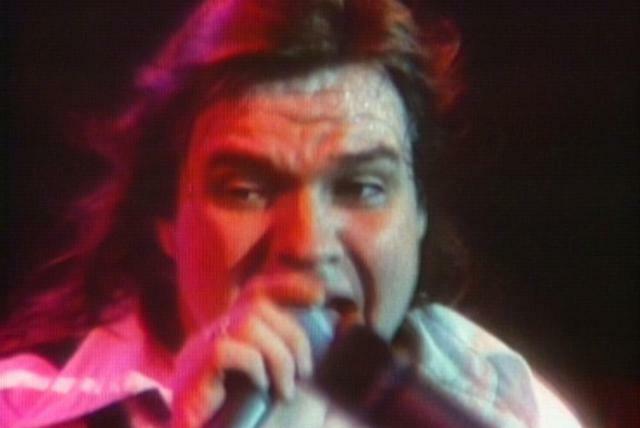 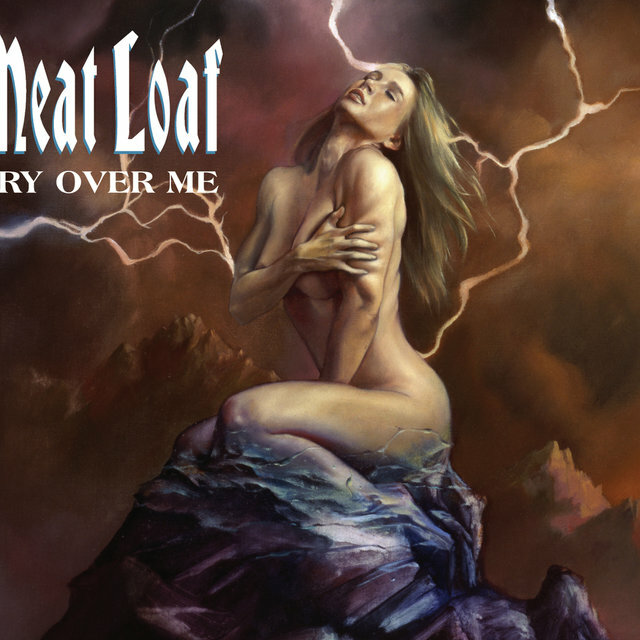 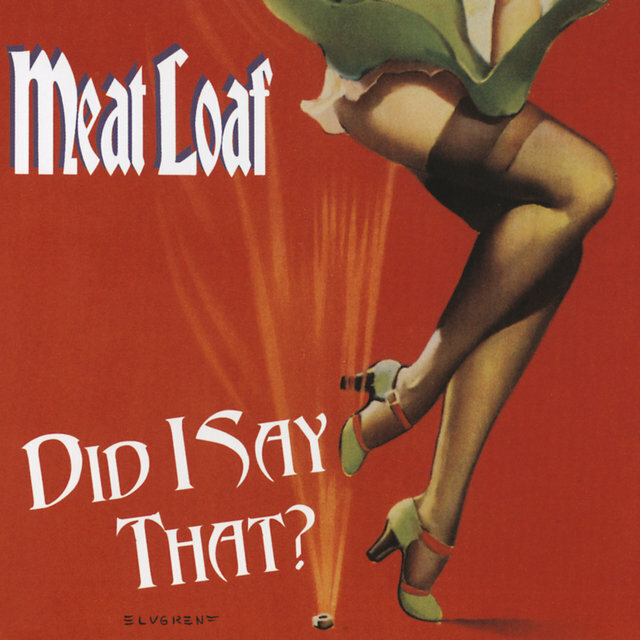 After Meat Loaf released his own follow-up, Dead Ringer, rumors began flying, and it was reported that Loaf had been unable to record the songs which comprised the Steinman album due to physical and emotional problems. 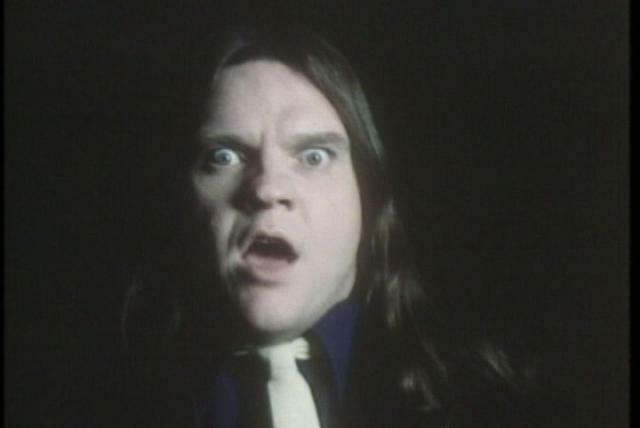 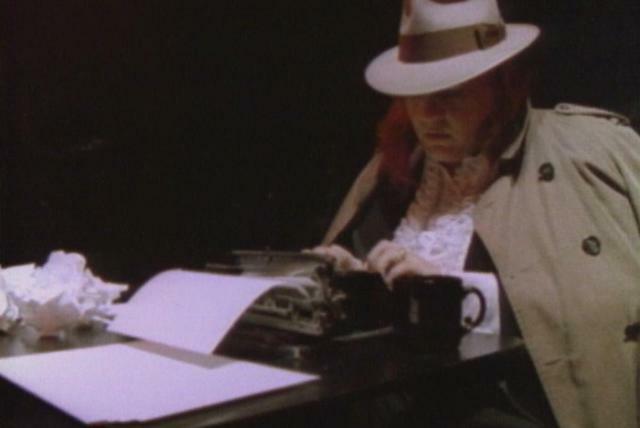 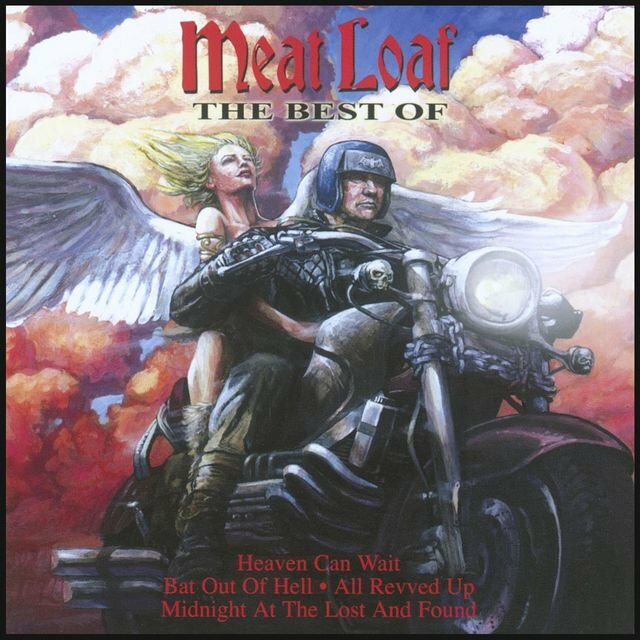 Eventually, Steinman filed suit against Meat Loaf and his label, Epic, and none of his songs appeared on the 1983 Meat Loaf effort Midnight at the Lost and Found. 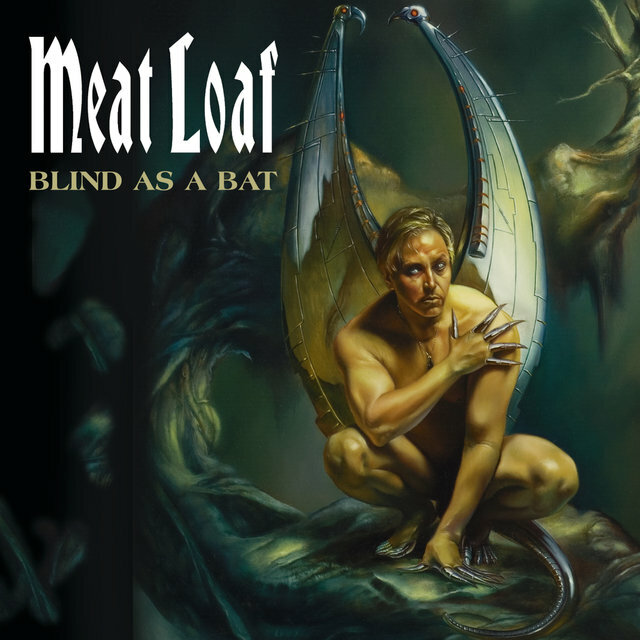 After subsequent records like 1984's Bad Attitude and 1986's Blind Before I Stop bombed, the singer declared bankruptcy and began physical and psychological rehabilitation to restore his road-ravaged voice. 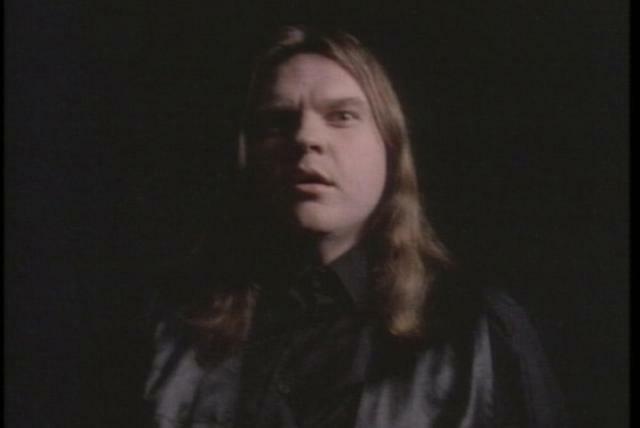 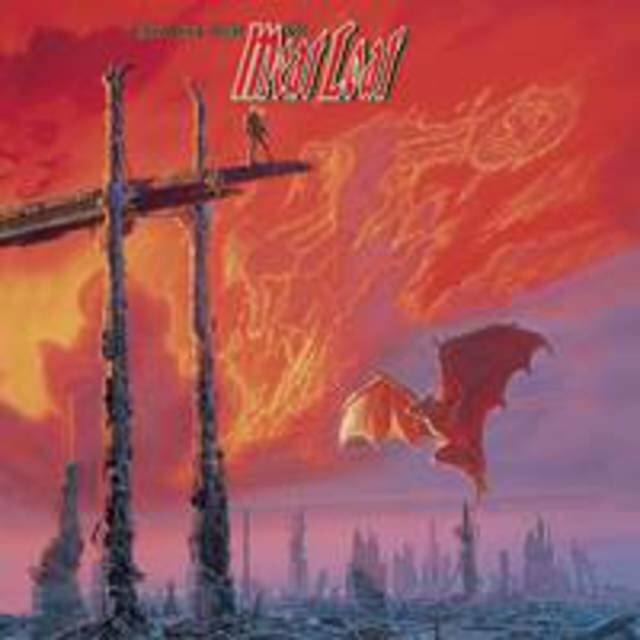 After several years in relative obscurity, Meat Loaf and Jim Steinman reunited in 1993 for Bat Out of Hell II: Back into Hell, which continued the original's storyline and duplicated its thunderous sound. 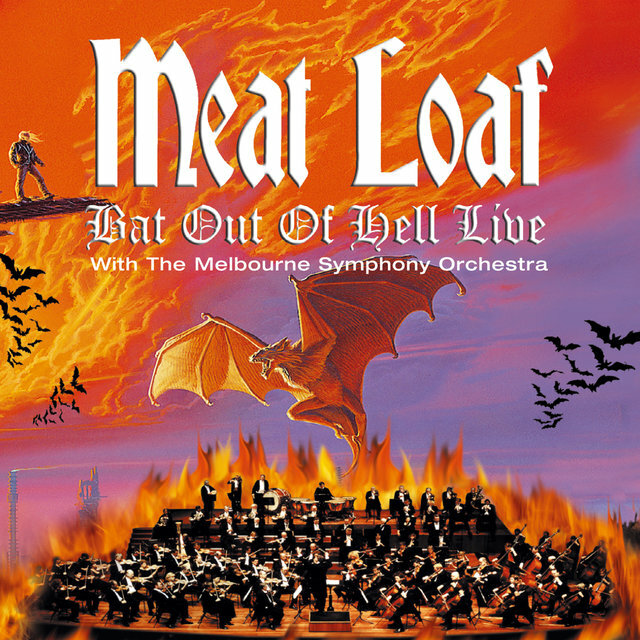 The follow-up proved almost as successful than the first Bat Out of Hell, selling over five million copies and yielding a massive hit single with "I'd Do Anything for Love (But I Won't Do That)." 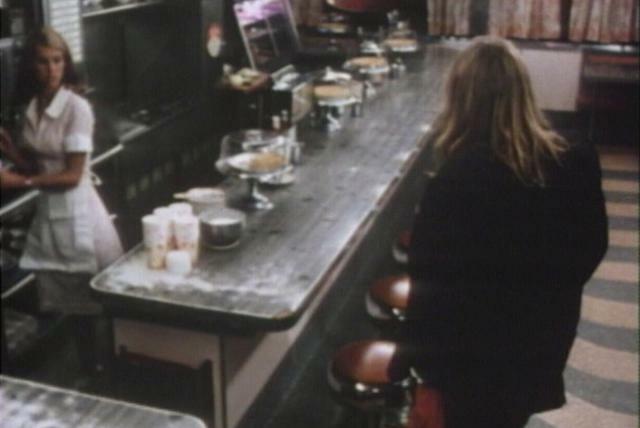 Without Steinman, he returned in 1995 with Welcome to the Neighborhood.